Parents and guardians look for a safe and fun environment for their children. My Fun Childhood fulfills this need at its Uniondale location. Our day care welcomes kids from Hempstead, East Meadow, Westbury and other nearby towns. 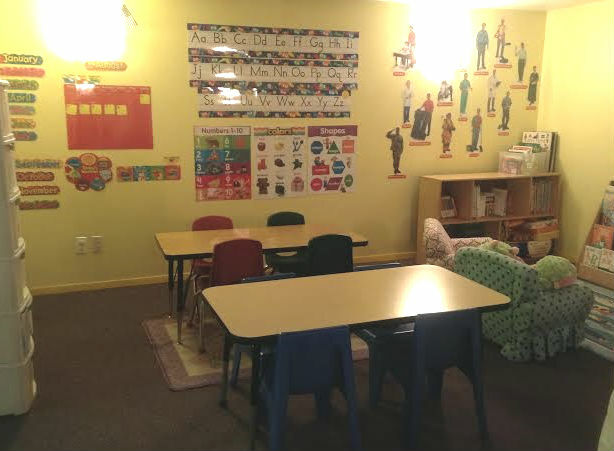 It is our goal to help develop their cognitive growth and social skills in a preschool settting. The benefits of daycare for the child and parent are plentiful. The positive outcomes range from mental growth to behavioral improvement. They can also improve motor skills at our summer camp. A supervisor with a quality education in the field will only increase the level of academic and social advancement. As program director Jaciara S. Isaac has a Master’s Degree in Early Childhood Education, you can rest assured that your child will receive a quality daycare experience at My Fun Childhood of Uniondale. Aside from a fun and safe environment provided at the daycare, we also offer an after school program. This continues the learning process and can open new paths to academic success. Aside from our outdoor playground and toys, we will assist your child with their homework. My Fun Childhood of Uniondale is New York State regulated and licensed by the Office of Children and Family Service. We are experienced in keeping your kids safe and maintaining a cleanly environment. We upgrade our classroom periodically with resourceful school supplies and learning equipment.